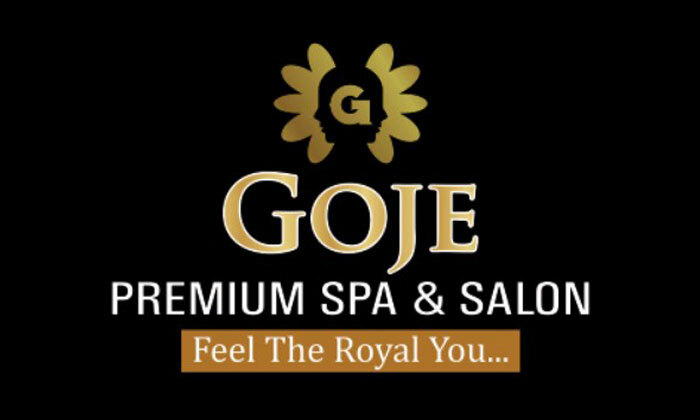 Beat the stress of daily life with a rejuvenating session at GOJE PREMIUM SPA AND SALON. Located on Hitech City Road in Hyderabad, GOJE PREMIUM SPA AND SALON offers just the spot to pamper yourself and tend to your beauty and wellness needs. The centre offers a range of hair care, beauty and wellness services that are designed to help you look good on the outside and feel fresh from within. The staff is well versed with the best trends and techniques and offer services based on your specific requirements. The spa features a clean, relaxing environment and makes for just the spot to unwind after a long day.